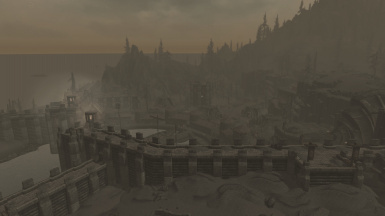 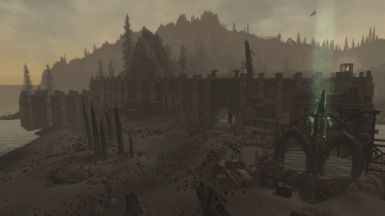 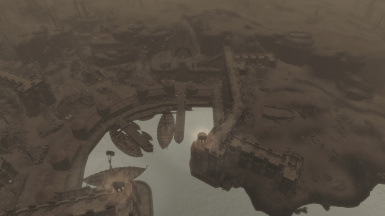 'Raven Rock Reborn' is a mod that attempts to build what raven rock should look like after the mines reopen. 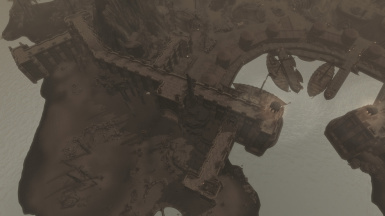 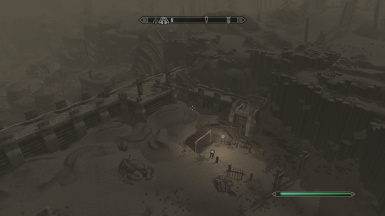 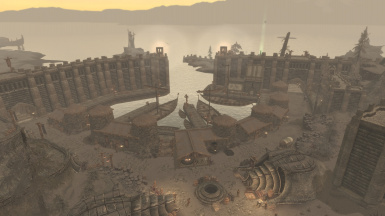 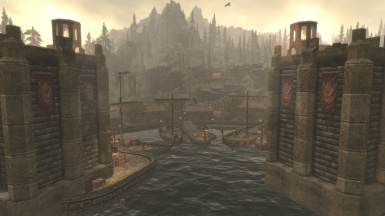 as such it has a fully rebuilt harbor with quays (because i like quays a lot but was annoyed i didn't see them used much at all in skyrim aside from windhelms old crusty docks), a new shop(alchemy), an east empire company embassy and harbor masters office, an imperial legion compound on the hill(no interiors yet unless people want it, same with new walls) and expanded walls with FULL NAVMESHING. 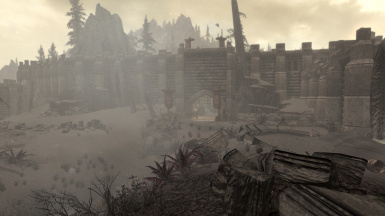 unfortunately with my lack of knowledge and experience in scripting i am currently unable to make this mod on par with something like 'helgen reborn' although if for some reason people really like this mod i may be motivated to learn and update it. 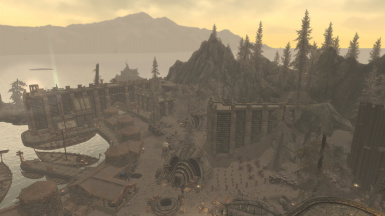 same with npc's, if people want me to add more scripted npc's like merchants or patrols ill be adding them sometime soon.